Mood is fortunate to work with many great industry partners and vendors in the digital signage space. We never want to remain stagnant, and we strive to be on the cutting edge of technology and digital transformations. 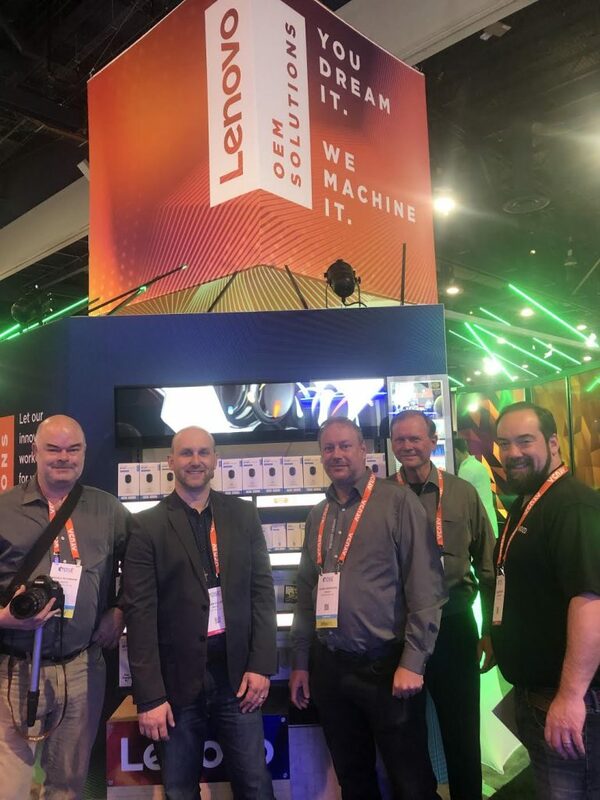 Since we are the global leader of in-store experiences, we must continue to push the limits, find new retail trends, and grow the business through new partnerships or opportunities. One partnership that stemmed from Digital Signage Expo is between Mood Media and Instore Screen. 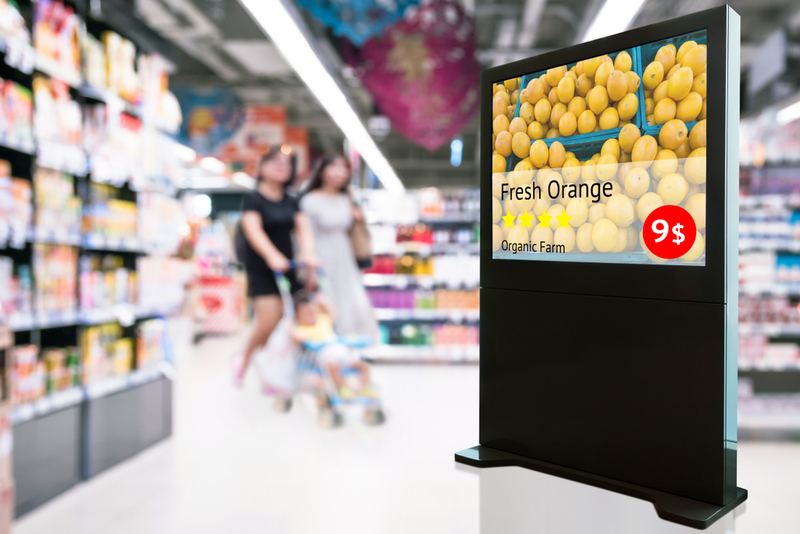 Several DSE’s ago, our product team took note of the emerging trend of digital signage in grocery stores. With great success in this vertical with many well-known brands, it’s important us to be forward thinking and identifying new ways to deploy digital signage solutions that enhance our clients in-store experience while adding value to the end consumer. Going through the proper internal channels, an official partnership was extended from Mood’s Product Review Board and has since accelerated new digital shelving end-caps in grocery retail. With close to 100 screens currently deployed, relationships from DSE have helped drive new E&L, RMR, and cutting edge technology for our clients. With several pending enterprise size deals, Mood and Instore Sceen continue to partner together finding new, creative, trendsetting ways to stand out from the competition while enhancing the in-store experience.